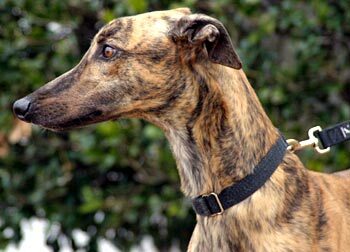 Youngblood, aka SP's Youngblood, is an almost 5-year-old red brindle male born April 1, 2005. His sire is SP's Aladdin and his dam is SP's Whoopi. 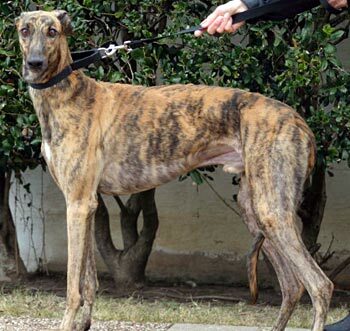 Although Youngblood arrived from Valley Race Park in Harlingen, there is no record of his participation in any of the races at VRP, and he is not listed on Greyhound-Data.com. It is not known at this time if Youngblood is small animal or cat tolerant. 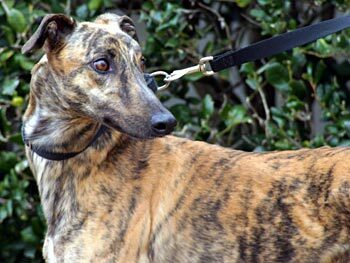 Youngblood was in a home for a couple of years, but has since returned to GALT through no fault of his own.